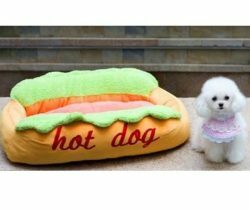 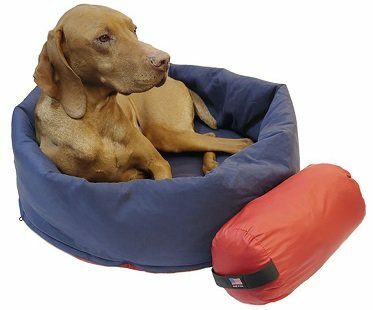 Now your beloved best friend can venture out on family camping trips with their very own 2-in-1 dog bed and sleeping bag! 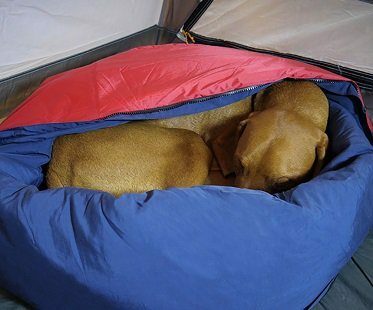 Unzip the bottom to unfold the sides of the bed making a snuggly sleeping bag to keep them warm. 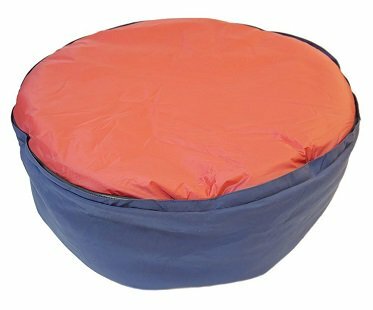 Perfect for camping, hunting or backpacking trips.